Gaspar Yatáz is a university student from Santiago who is studying mathematics in Guatemala. He is passionate about numbers and helping his community. 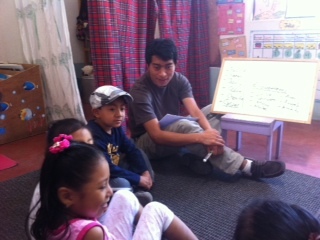 Gaspar dreams of opening a progressive math school in Atitlan after he graduates. 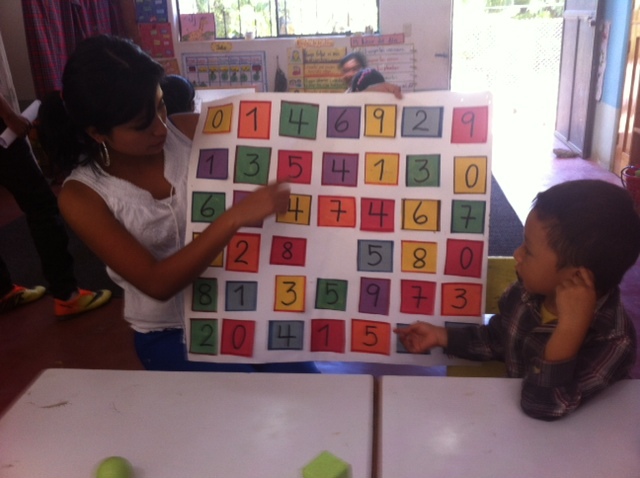 On Saturday morning, he lead a math workshop to explore numbers in a fun and dynamic way for our preschool students and their families.